Body Notes: Solid less than average wear. Includes extra 12" digging bucket. Misc Info: Glass is good, radio A/C and heat operational. 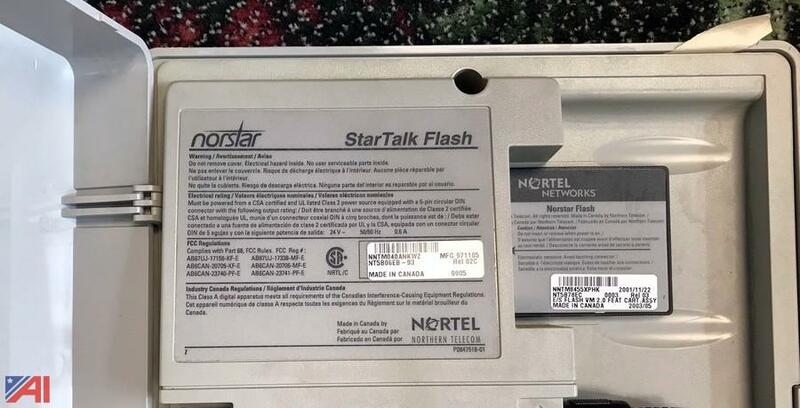 Each Norstar Caller ID Trunk Cartridge NT5B41 provides 4 LS/DS Trunks with Caller I.D. 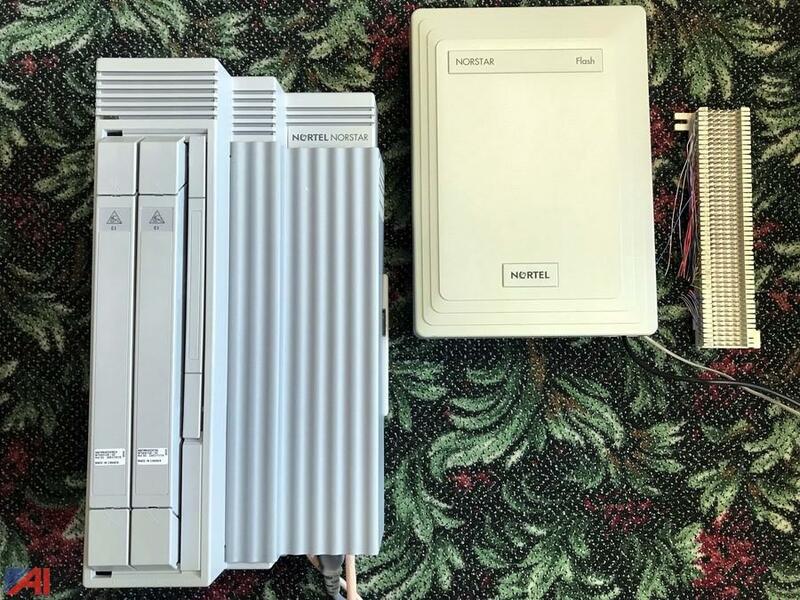 •The Norstar Global Analog Trunk Cartridge CLID is compatible with the MICS Control Unit, CICS Control Unit, and MICS 12x0 Fiber Trunk Module. 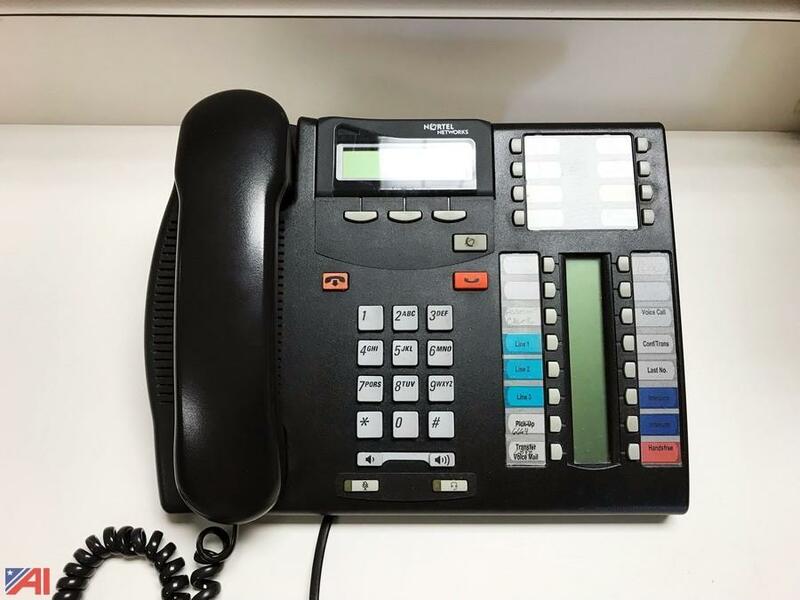 Great voicemail system for small to medium businesses. 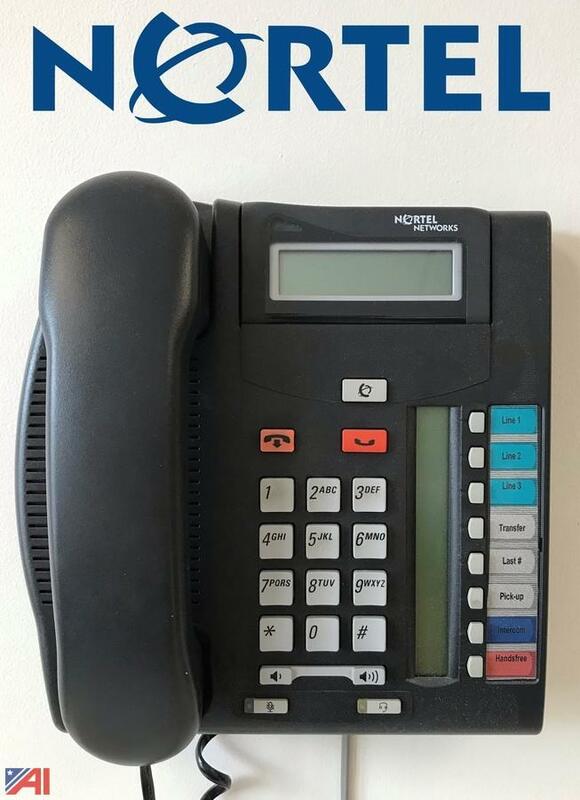 It must be used with the older Nortel Meridian 824 or 616 phone system with DR 5 software. 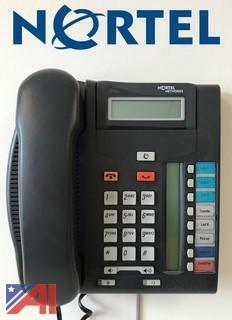 This has built in auto attendant which can be turned on or off during specific hours of the day. 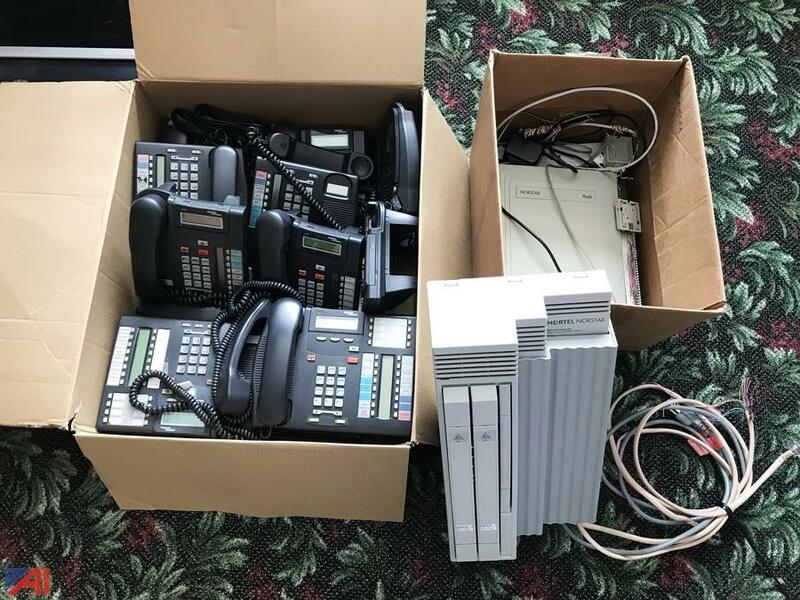 This equipment was in functional condition when removed from service. Page last refreshed Thu, Apr 25, 2:45pm ET.